Who keeps having false or unrealistic beliefs or opinions while maintaining fixed false beliefs even when confronted with facts, usually as a result of mental illness and is so delusional and paranoid that he fears everybody is conspiring against him? "I actually think it was one of the best jobs," President Trump says of his administration's hurricane response in Puerto Rico, calling it an "incredible unsung success." 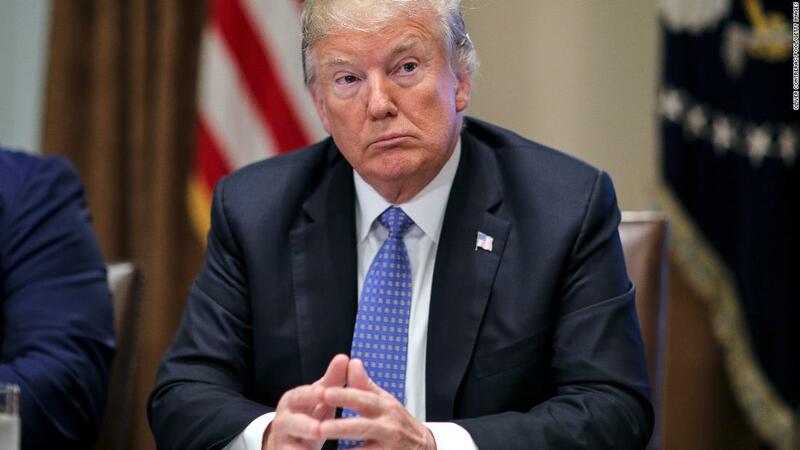 President Donald Trump touted his administration`s response to Hurricane Maria in Puerto Rico as `an incredible, unsung success` during an Oval Office briefing on the upcoming hurricane bearing down on the Carolinas. San Juan mayor fires back at Trump saying Puerto Rico response was a success: "God help us all" - San Juan mayor fires back at Trump saying Puerto Rico response was a success: "God help us all"
A new, definitive study from George Washington University finds that almost 3,000 people lost their lives—and highlights the government’s failures before and after the storm. IS POTUS CLOGGING UP YOUR NEWS CHANNEL ? We filter out the NOISE for you.